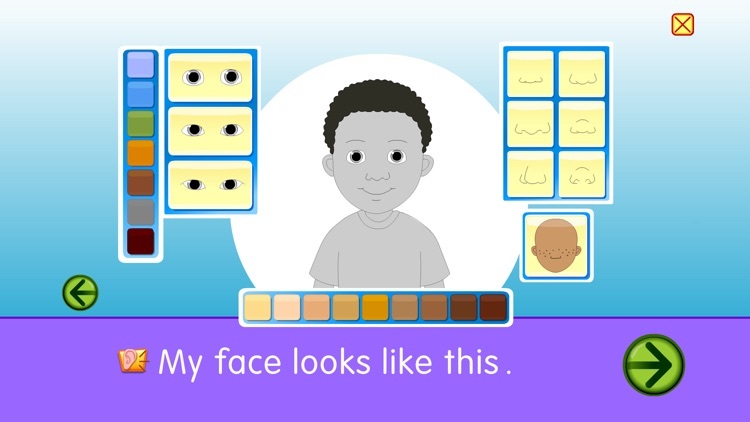 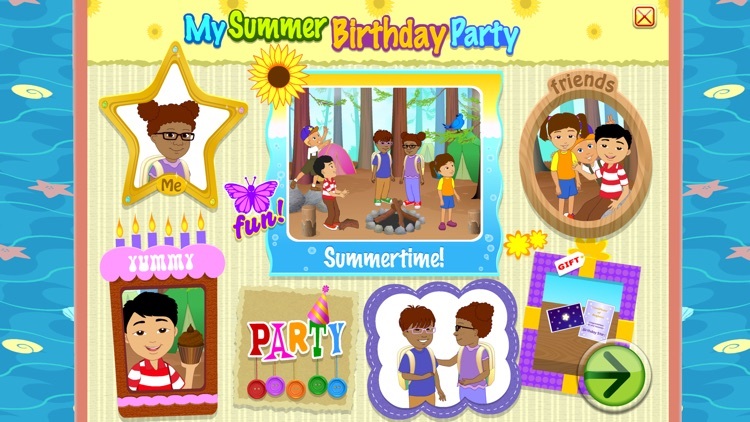 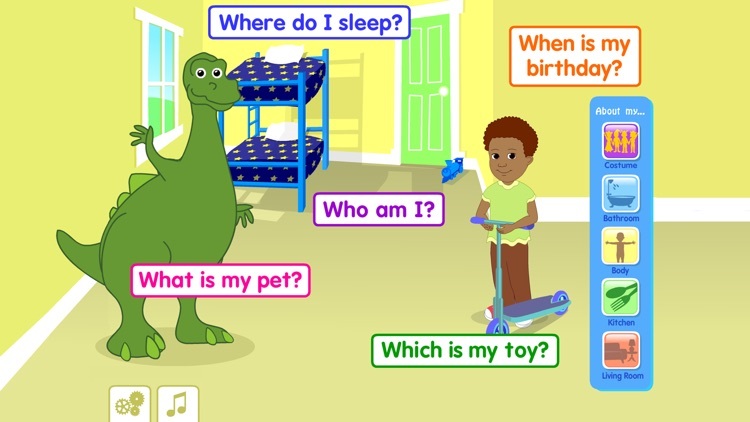 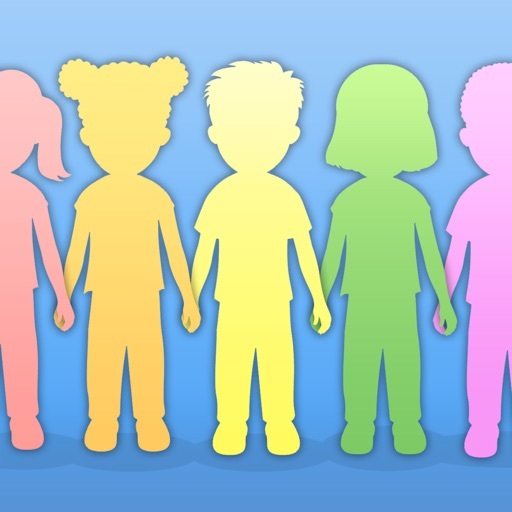 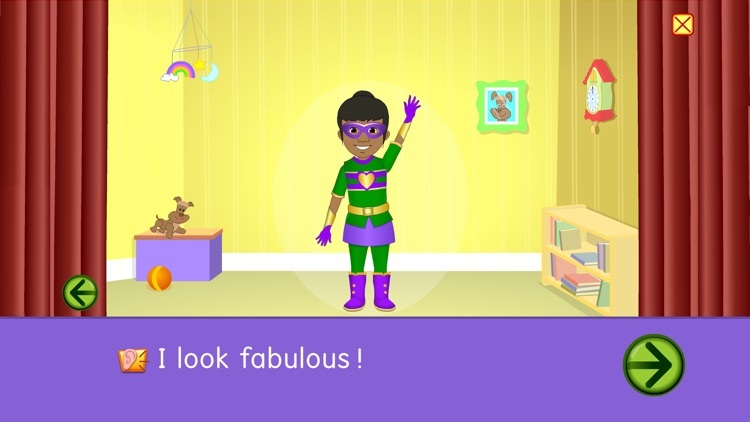 Your child will love creating and interacting with his or her Me Character. 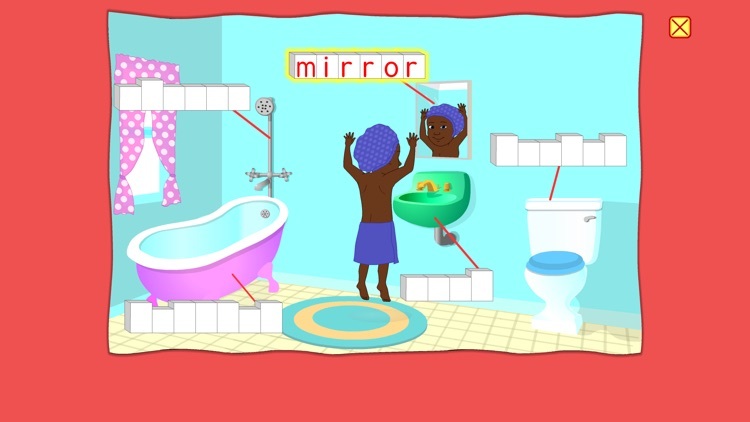 Players learn essential vocabulary while making choices about everyday objects, body parts, pets, and household environments. 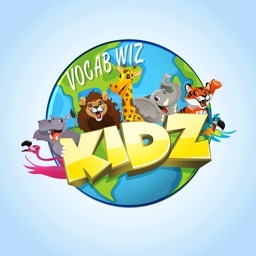 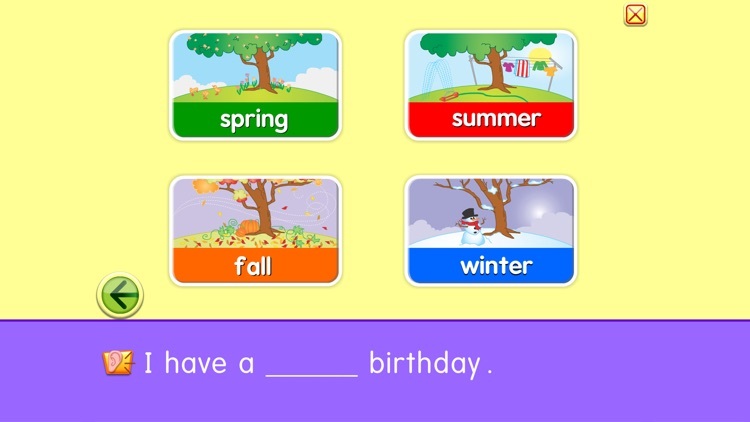 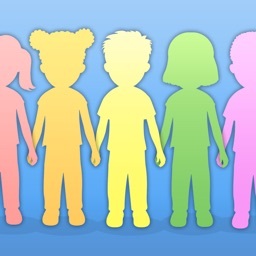 This app is excellent for emerging readers and English language learners. 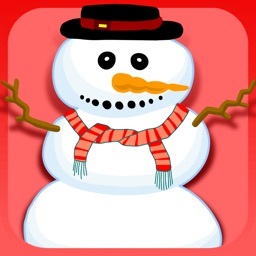 If you enjoy this app, please write a review!